In 2017, the president of Sony announced that the PlayStation 5 should be released in the next 3 years. We also know that at the E3 2018, Microsoft had revealed working on a new console model, known as Xbox Scarlett code. Lewis Ward, an analyst specializing in video games and virtual reality for the International Data Corporation (IDC) recently revealed the predictions he has drawn from his work around the next consoles of Sony and Microsoft. According to the analyzes published in his latest reports, the new jewels of Sony and Microsoft will be revealed during the E3 2020, for an actual release in 2021. He ensures, in an interview granted to the site Gamingbolt, that by tracking hardware updates from Sony and Microsoft on their PlayStation 4 and Xbox One consoles are offering enough AAA games exclusive to each console, they could still be active enough to last for 2 years. The E3 2020 would then be the perfect time to announce the new consoles. 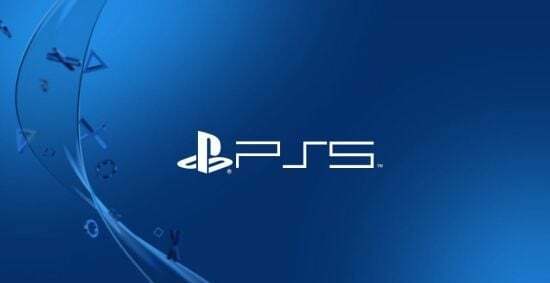 According to Lewis Ward, who believe that the PS5 and Xbox Scarlett will still be ” traditional ” consoles, equipped with a disk player despite a growing presence of dematerialized game in recent years. Although Lewis Ward is known for his very good predictions in the world of video games, all this information has so far not been confirmed by Sony or Microsoft.